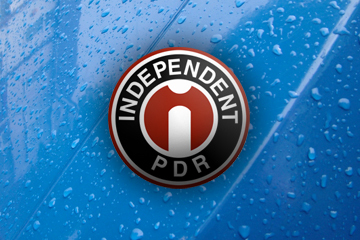 There are many happy IPDR cars all over the roads! Here are just a few. Click here to see Before and After pictures. Depth and location of damage are two of the most critical factors determining whether an acceptable PDR repair can be performed on a dent. Click here to find out more. 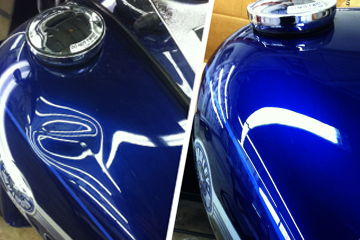 Located in Manheim, PA, Randy Bauman has been performing paintless dent repair for over 20 years. His clientele includes automotive wholesalers, new and used car dealerships, body shops, major insurance companies and the retail public as well. Click here to find out more. My car has hail damage; what should I do now? 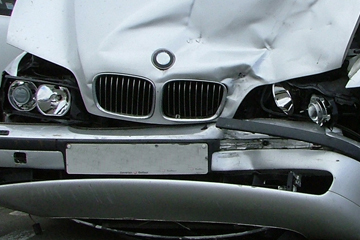 Contact your insurance company to initiate a claim. 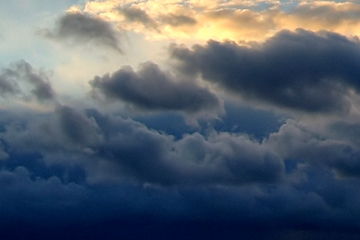 You will most likely be visited by an adjuster to assess the damage. Click here for more information.